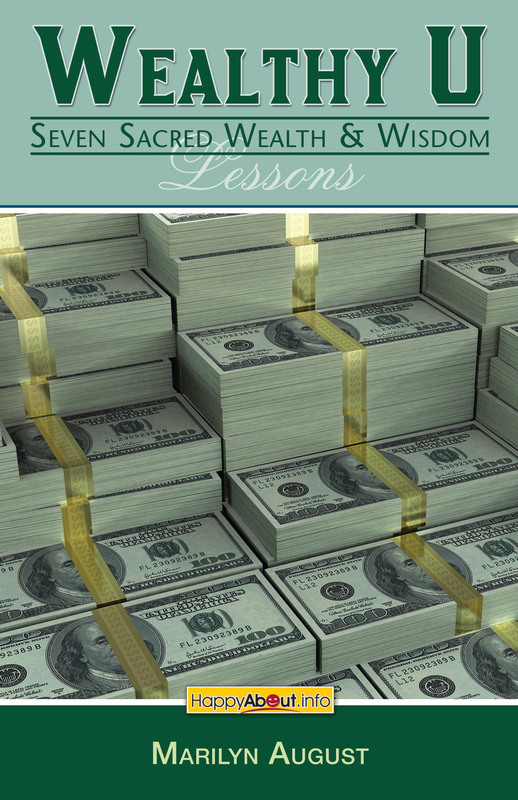 'Wealthy U' offers you a safe, proven method to debunk money myths, beliefs and superstitions that limit your wealth potential. This book increases your productivity by changing the way you think about money. Wealthy U counters negative, outdated money beliefs encouraging you to take positive action towards your dreams. 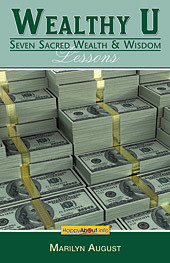 Heartfelt financial success stories tell the real truth about the journey to wealth and the wisdom.